DSTRYRsg: Destroyer Submission Grappling and Brazilian Jiu Jitsu: DREAM 14, GRAPPLER. DREAM 14. 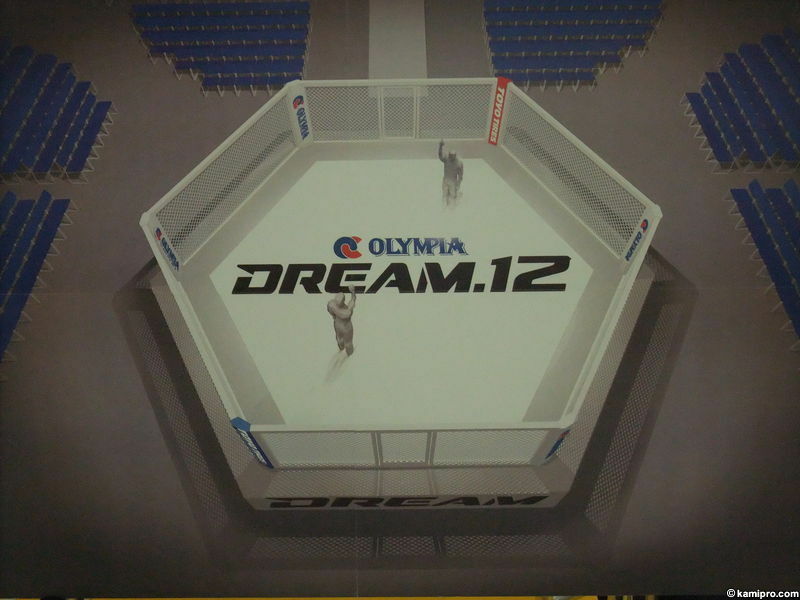 DREAM 14, GRAPPLER. DREAM 14. Just a reminder for all grapplers to set your DVRs to record DREAM 14 airing live from Saitama (that's Japan) tonight on HDNET at 3:00AM. Better yet - stay up and watch it live. This is MMA, and we don't talk about MMA here, UNLESS grappling is involved. 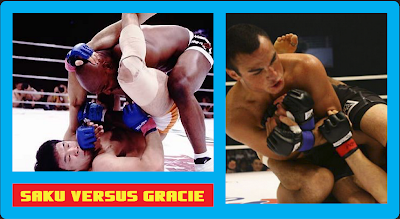 And, to remind you all - Ralek Gracie fights Sakuraba. It doesn't get any more grappling involved than that! The rest of the card looks pretty entertaining too. Nick Diaz is fighting, not to mention "Kid" Yamamoto, Tokoro and Miyata. All that and a White Cage. That's it for now. It's Memorial Day weekend (here in the States, at least), so drink heartily grapplers (in memory of our lost soldiers, of course). But, remember - tomorrow we still gotta train!